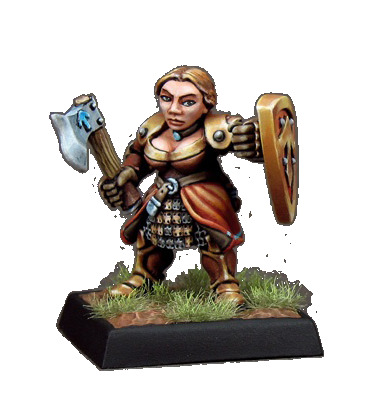 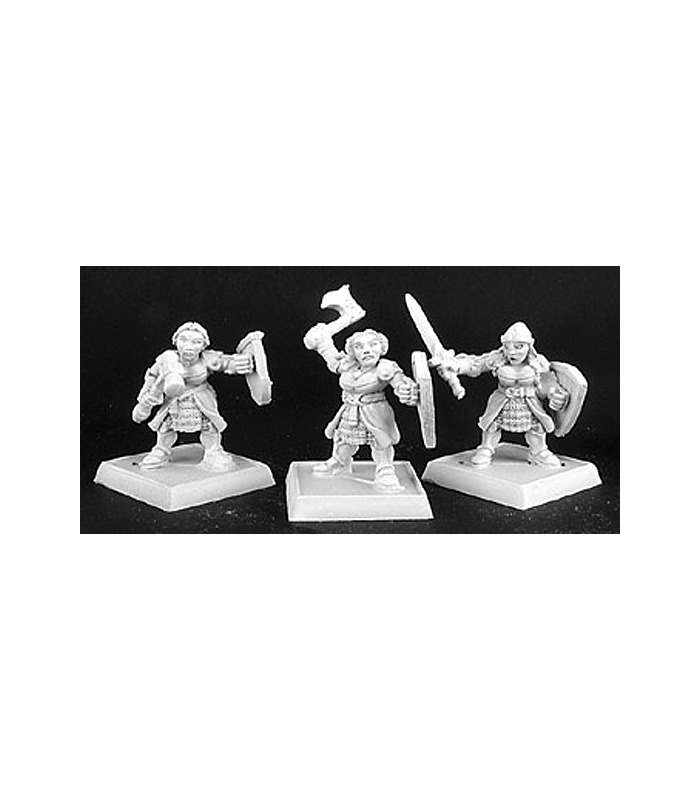 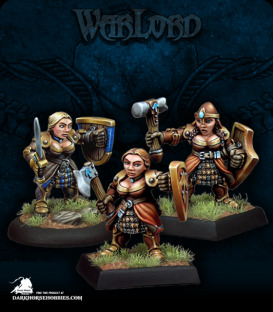 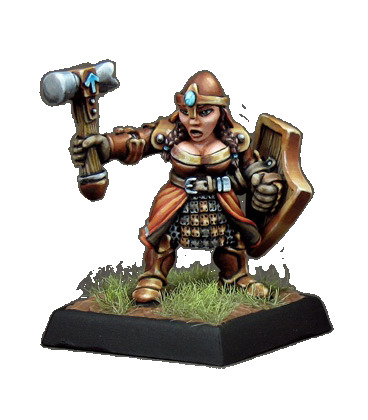 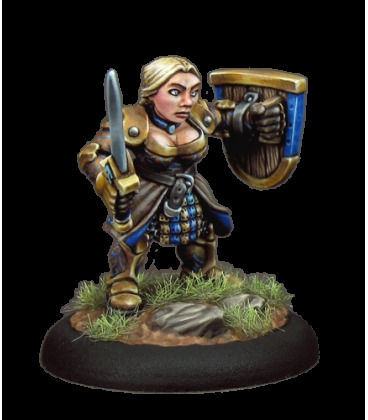 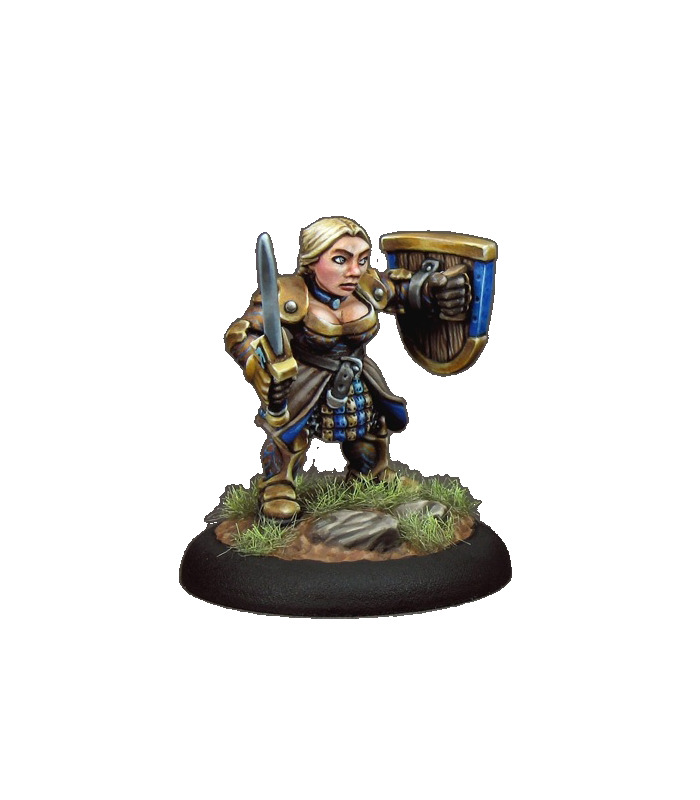 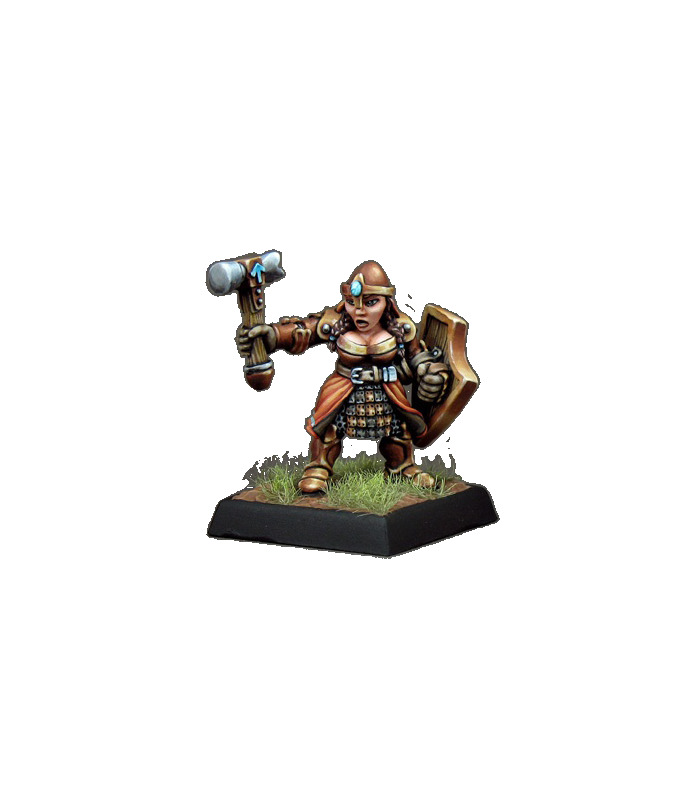 Dwarven mothers are the first to train their children in the arts of battle, many themselves first training in the ranks of the Shieldmaidens, an order of unmarried females dedicated to the goddess Megnatha Irontresses. 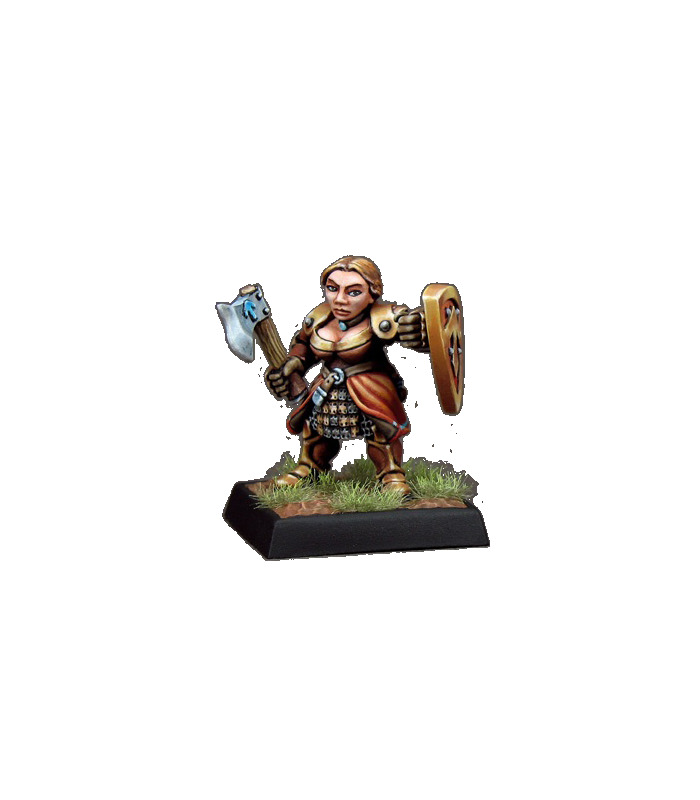 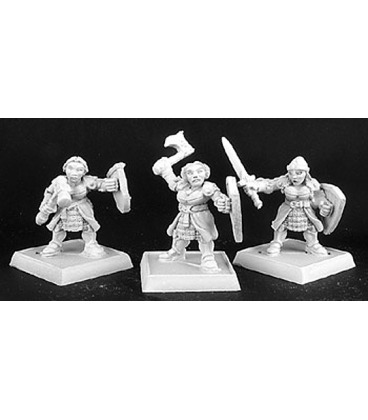 Though not all dwarven women are or were once Shieldmaidens, it is safe to assume that in Taltos they probably were. 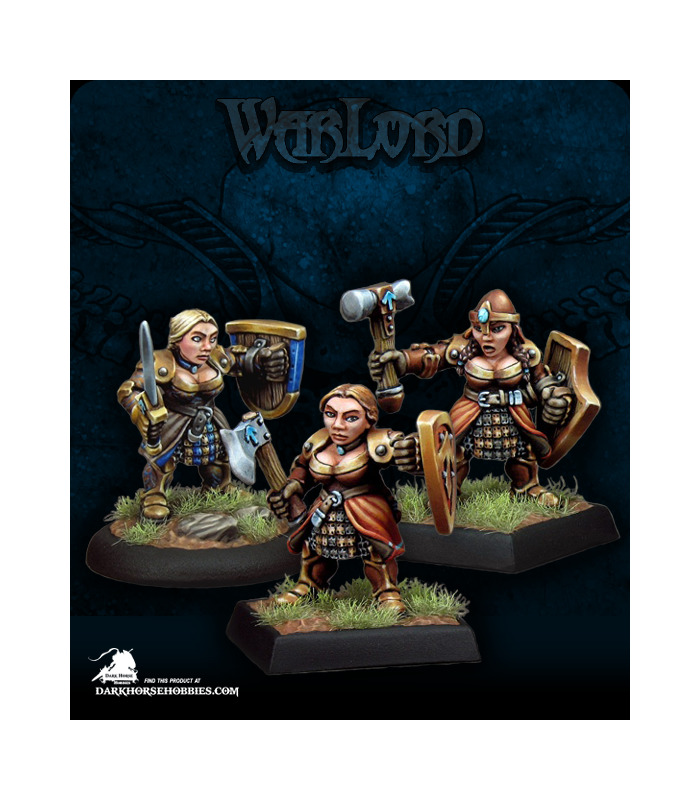 Here the sexes fight side by side, regardless of what is traditional in the North.